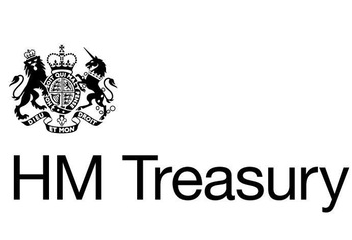 HM Treasury has today announced the launch of the Bank Referral Scheme and designated Funding Xchange as a finance platform. As part of the scheme, Funding Xchange is working with nine leading UK banks to help secure funding solutions if the bank is unable to help. The banks are required to offer small businesses they have rejected for finance the opportunity to have details of their funding request shared with designated finance platforms. Funding Xchange, in turn, will help these businesses receive available financing quotes from a large panel of funding providers. The Government policy aims to help the 25% of small business loan applicants who are initially declined by the banks. Many of these businesses simply cancel their growth plans rather than explore alternative options that may be more suitable. The British Business Bank estimates that 100,000 businesses have their applications for debt rejected each year, representing a possible funding gap in the UK of £4bn. Having been declined for a bank loan does not mean a business is not fundable. The business may be attractive to many finance providers on the Funding Xchange platform that look at creditworthiness in different ways from a bank. For example, a large customer contract in China might seem risky to some – but to funding providers who have access to international trade records, this may be a very attractive proposition. Funding Xchange turns the traditional credit process on its head by ensuring lenders come to the business to make offers. With increasing numbers of alternative finance providers in the market, providing over a hundred finance solutions, Funding Xchange cuts through the noise and lets businesses see offers from lenders that want to fund them. The business chooses the offer that suits them – knowing that lenders have assessed their request and want to fund their business. As a result, small business owners do not waste hours applying to lenders not able to fund them and choose the best terms – helping them save time and money. Introducing competition into the funding market means that a business using Funding Xchange can expect an average saving of £2,000 by comparing pricing from multiple providers – representing 10% of the value of the average loan. 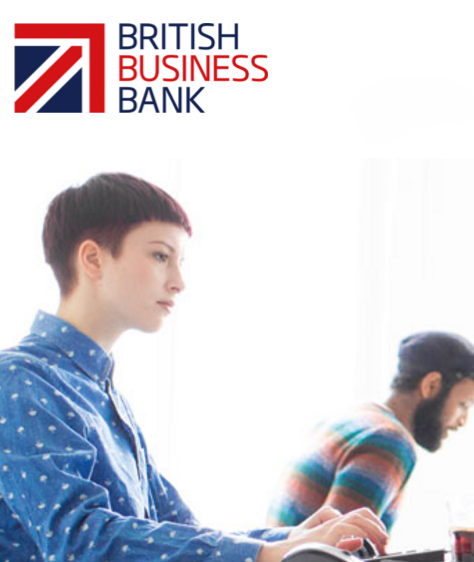 Katrin Herrling, Co-Founder and CEO of Funding Xchange said: “The launch of the Bank Referral scheme is a significant step in helping the UK’s small businesses source funding more easily. Even if the bank says ‘no’, Funding Xchange will be there to help tens of thousands of small businesses access the best funding solutions that are right for them. When we founded Funding Xchange, we started with the need to create transparency of available funding solutions - including terms and pricing - so that business owners can feel in control of the process and confident to move forward. This is already common in the personal finance market but has been lacking in SME funding. To achieve the same aim for small businesses, we have developed a unique platform that encourages lenders to compete directly and provide offers to our customers. Both businesses and lenders see the terms offered by different providers – ensuring that a business, for the first time, has the chance to compare all available offers with one simple application. The innovative approach to solving small businesses' funding challenges has won Funding Xchange an illustrious group of alliance partners. This includes MoneySuperMarket, which launched Funding Xchange's product in its Business Channel in October, and KPMG Small Business Accounting (www.kpmgsmallbusiness.co.uk) which selected Funding Xchange as its alliance partner to provide funding solutions as part of its innovative proposition to small businesses. Bivek Sharma, Head of KPMG SBA, comments: "All too often, the only channel that small businesses explore is acquiring funding through their existing banking relationship - neglecting other lending options that could be far more suited to their structure and business. The lack of transparency makes it difficult for SMEs to compare funding options, primarily as a result of the opacity and complexity of lending products and charges. We partnered with Funding Xchange to make it easier for businesses to compare the alternative options available to them and access the funding they need to flourish and sometimes even to survive." Funding Xchange (FXE) (www.fxe.co.uk) helps a broad range of businesses to shop around for the right financing solution. Businesses complete just one application to receive offers within hours or days from a broad range of funders. Business owners gain a transparent overview of available funding options and terms - giving them the ability to choose the option that's right for them. Since launch in 2014 Funding Xchange has helped retailers, accounting firms, restaurants, hotels, farmers, trades people, manufacturers, and exporters access a broad range of funding solutions.